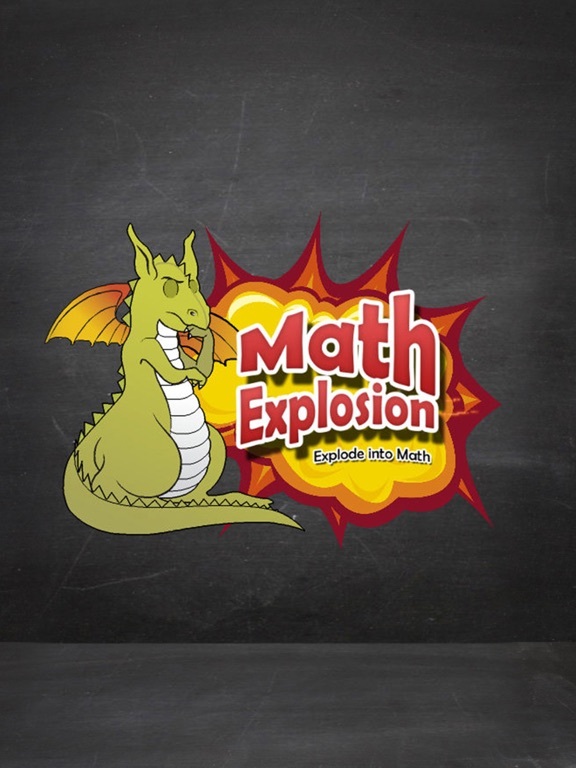 Math Explosion is a new and fun way to conquer word problems. 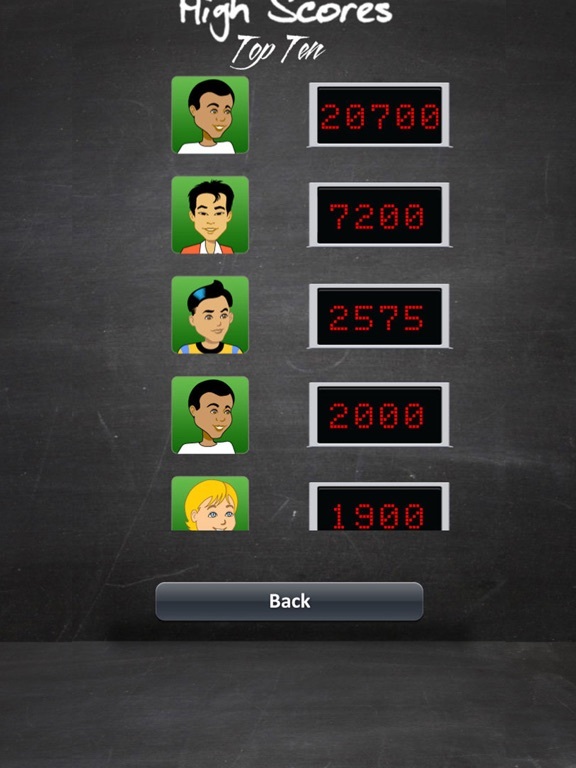 You can compete against your friends or against yourself solving problems in five categories: decimals, fractions, integers, proportions and percentages. 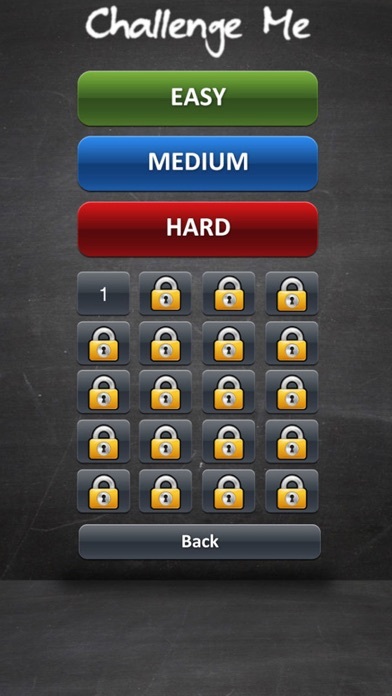 Each category has three levels: easy medium and hard. 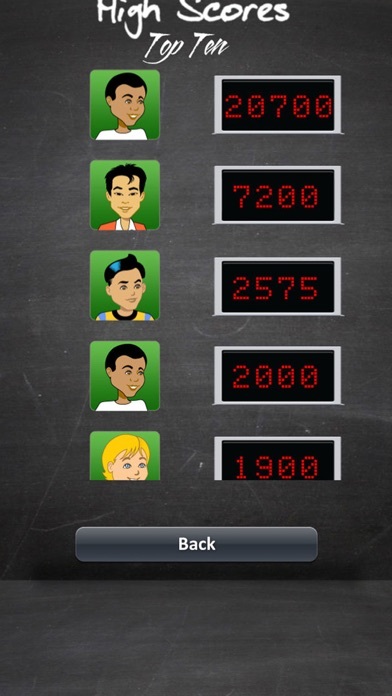 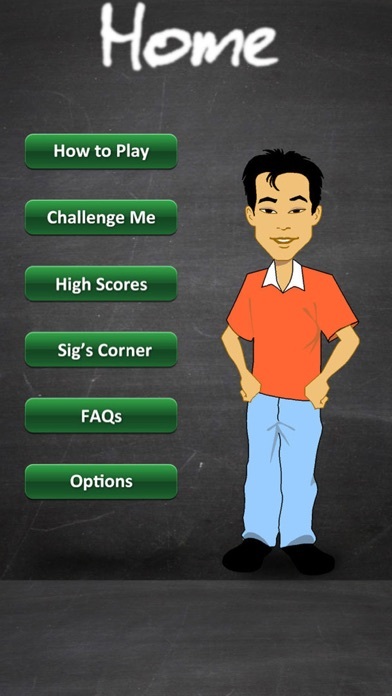 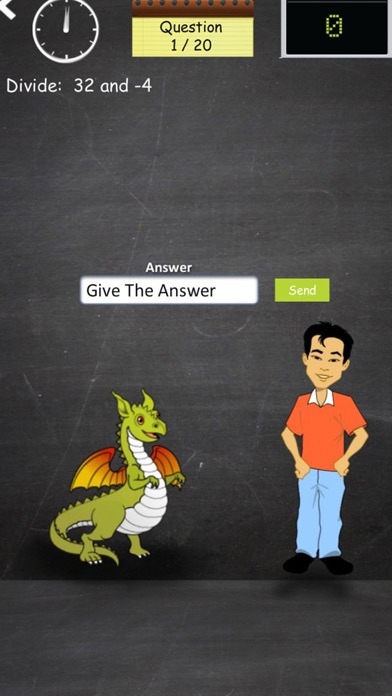 You can access clues to give you math strategies to help you solve the problems. 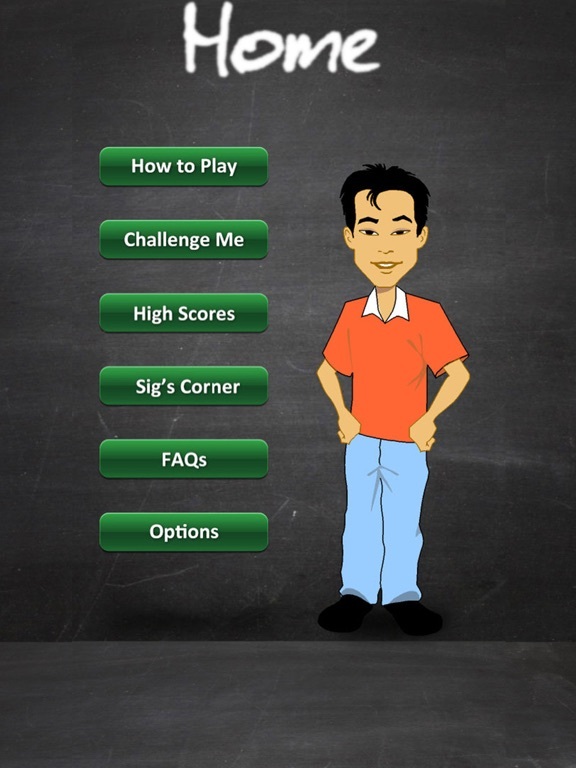 The more problems you solve, the higher your score. 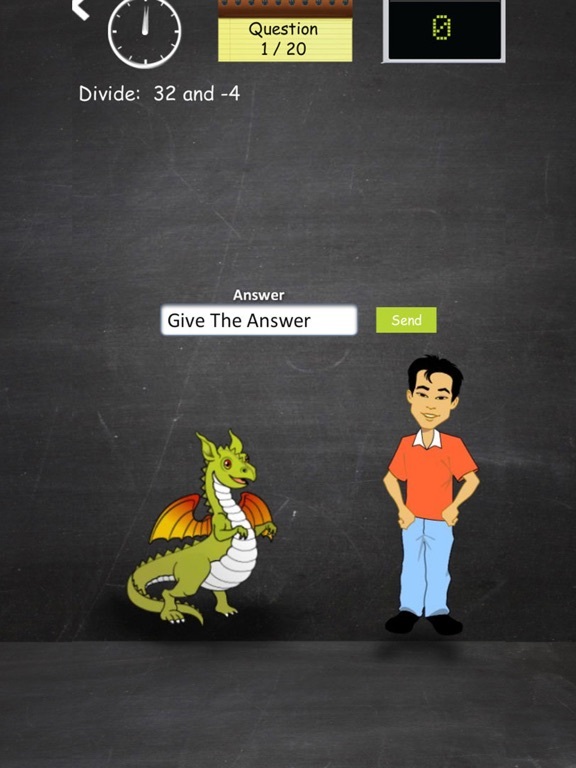 You can even use the clue’s section to help you with your homework when you are not playing the game. 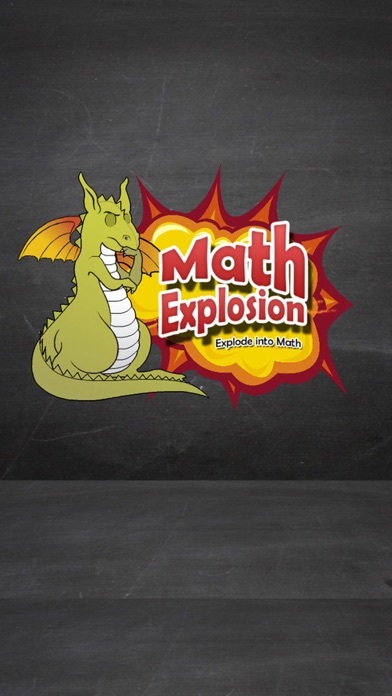 It’s finally time to Explode into Math!